Yesterday, I railed against abuse of the term "smart" that doesn't quite fit with some products. 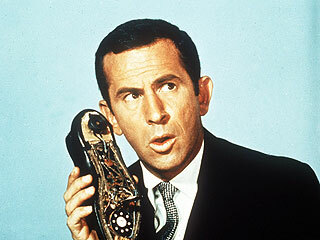 It does fit with SmartBoard, Maxwell Smart, and some smart phones. 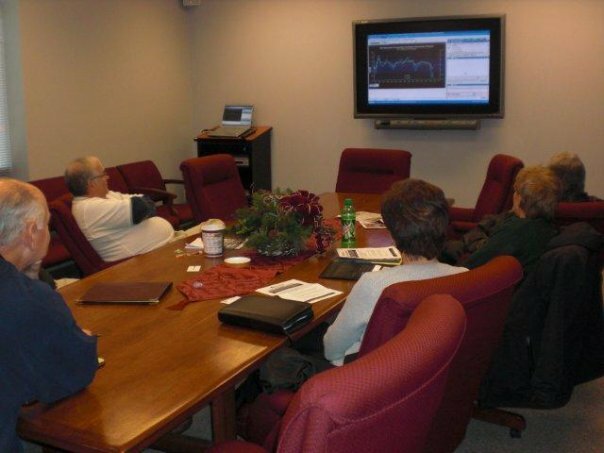 Our Port Authority has had a SmartBoard for webinars and presentations for going on four years. We've used it to the hilt. As part of a technology push, we've even bought ones for others, including one on wheels at The Works, our local science museum, and one at Davis-Shai House, a local community gathering place in Heath. The uses are endless. Smart indeed. 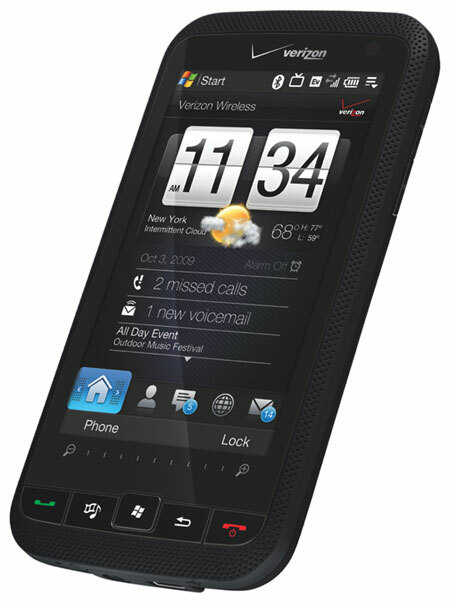 My HTC Imagio smartphone is smart. I have tested iPhones and prefer my touch HTC to it. Plus, the easy integration with my desktop computer without having to have a big IT department behind me makes me prefer it to Blackberry too. Trying to think of a third was hard. Don Adams' character Maxwell Smart is the only other "smart" thing I could think of to recommend. Get Smart is a t.v. show I could recommend to my kids for good laughs. Now that's my smart list about things smart.